4 Days ‘Til Election: Who’s Trending in the NYC Public Advocate Race? #HotOrNot – Who’s Trending in the NYC Public Advocate Race? #HotOrNot – 4 Days ‘Til Election Day: Who’s Trending in NY’s Top Races? 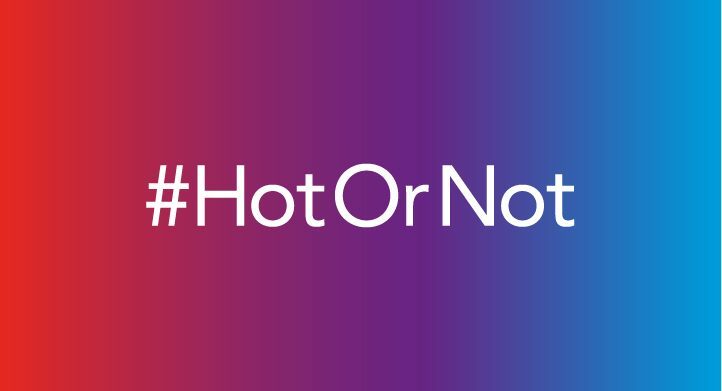 #HotOrNot – Who’s Trending This Month in NY’s Top Congressional Races? See how we apply our expertise across a broad range of clients.